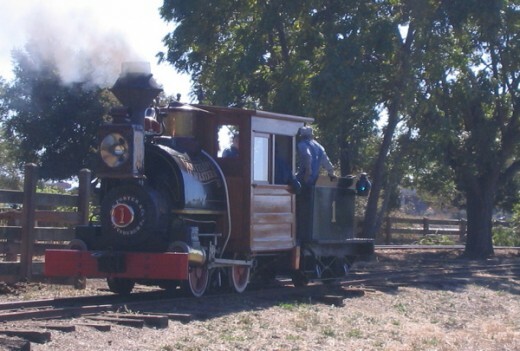 Steaming teapots, peanut roasters, the dinky, these were some of the affectionate nicknames given to toy train like narrow gauge locomotives built by the H.K.Porter company. 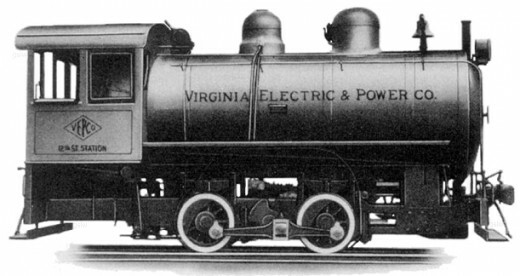 Porter began building light duty locomotives in 1866 until it sold out to the Davenport Locomotive Works of Iowa in 1950. During its history the company specialized in small industrial locomotives and built nearly eight thousand of them. 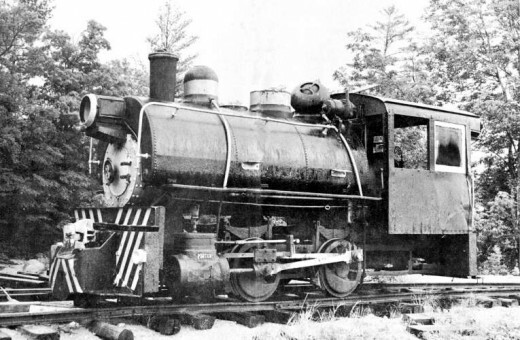 At one point Porter was the largest manufacturer of industrial locomotives including steam, gasoline, diesel and even some compressed air locomotives. 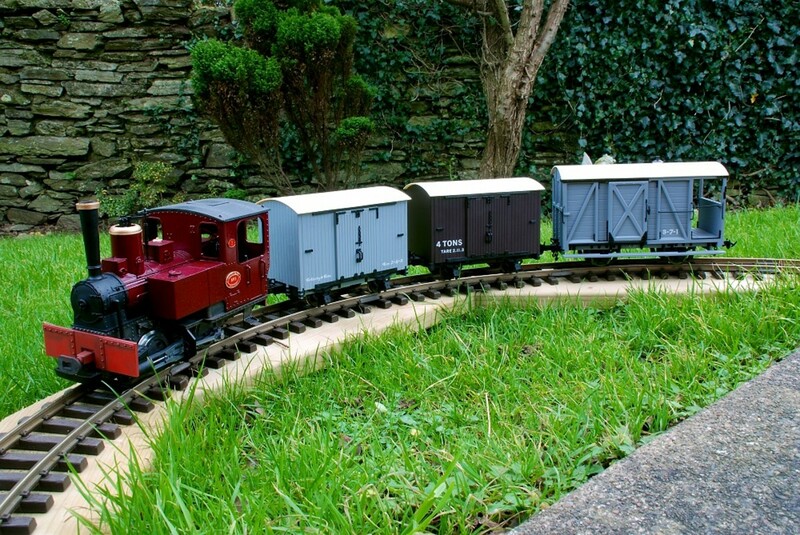 These were smaller locos that could be operated by one person and served smaller rail yards or industrial sites such as factories or logging and mining operations usually on narrow gauge track. 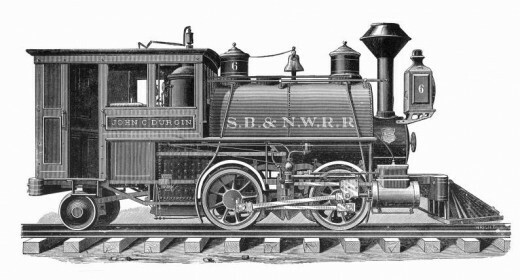 Porter Locomotive from 1884 for the Saginaw Bay and North Western Railroad. 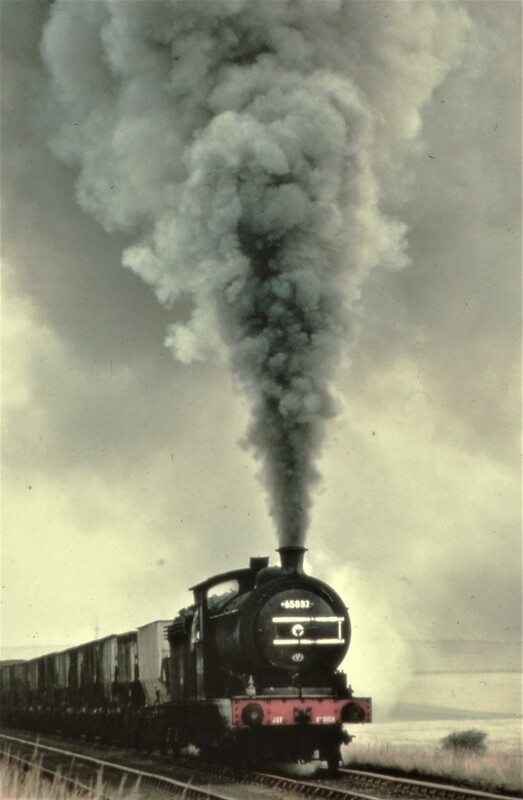 The Fireless design was an innovative solution to the problem of sparks with regular steam locomotives. Steam locomotives have caused wildfires, burned down wooden trestles and buildings - can you imagine what would happen around dynamite? This example at the Virginia Museum of Transportation was manufactered by the H. K. Porter Company around 1943. 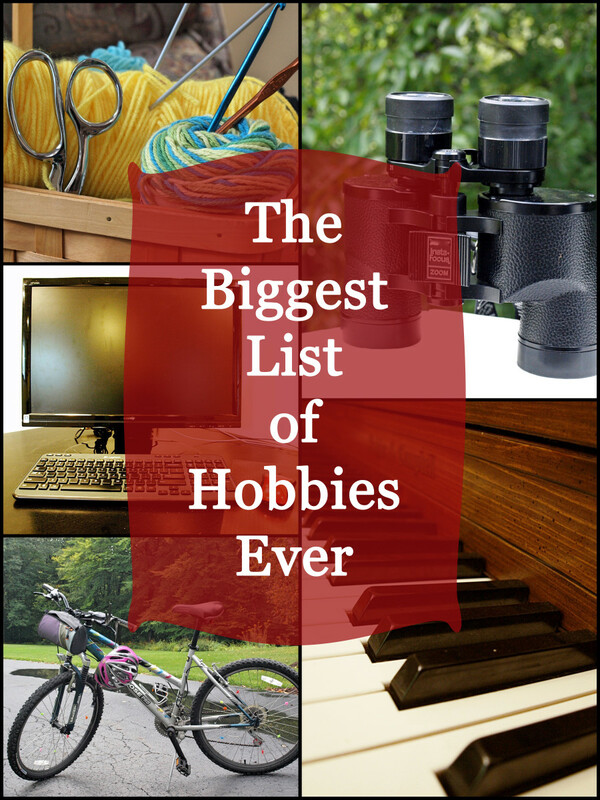 It has all of the functions of a steam engine but used an external steam source. When the pressure got low, it went back to the source for more steam. 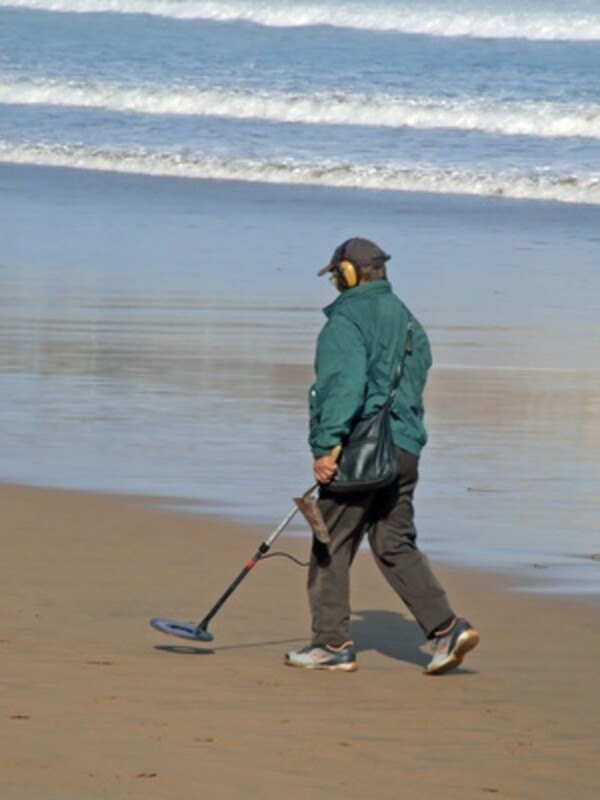 Fireless engines were designed to work around industries where sparks or flames created potential fire hazards. 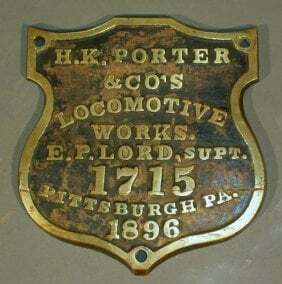 Starting in 1911, Porter began making gas locomotives. 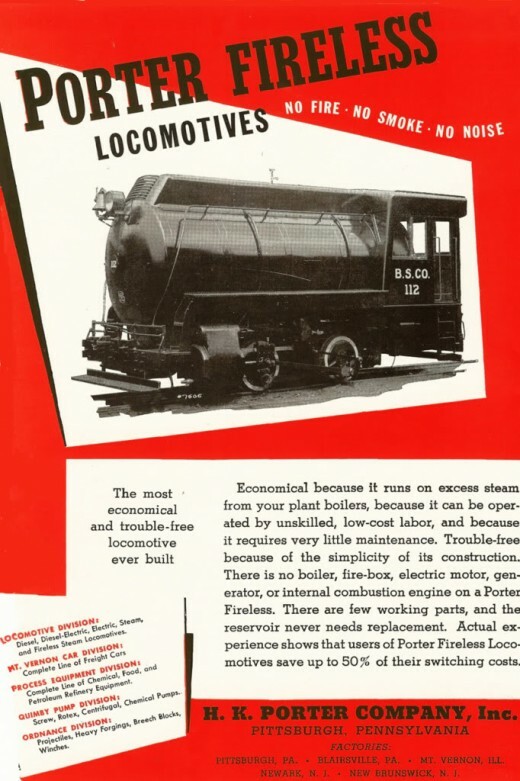 In 1940 they added diesels locomotives to their offerings. In 1943, the H. K. Porter Company, Inc. occupied four large modern industrial plants at Pittsburgh and Blairsville, Pennsylvania, Newark, and New Brunswick, New Jersey. 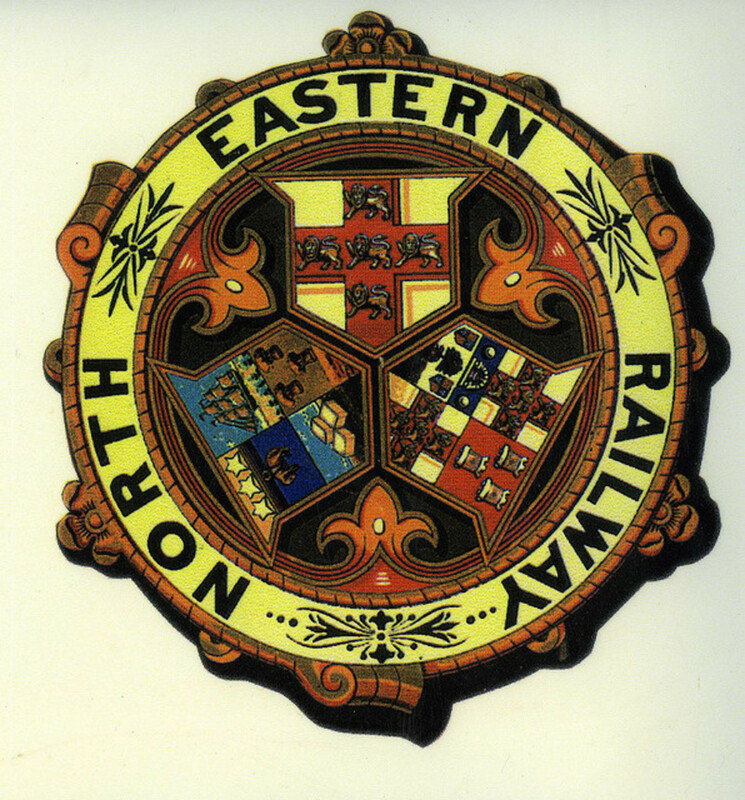 From a single type of steam locomotive the Porter line has grown to include every type of locomotive used in industrial switching. 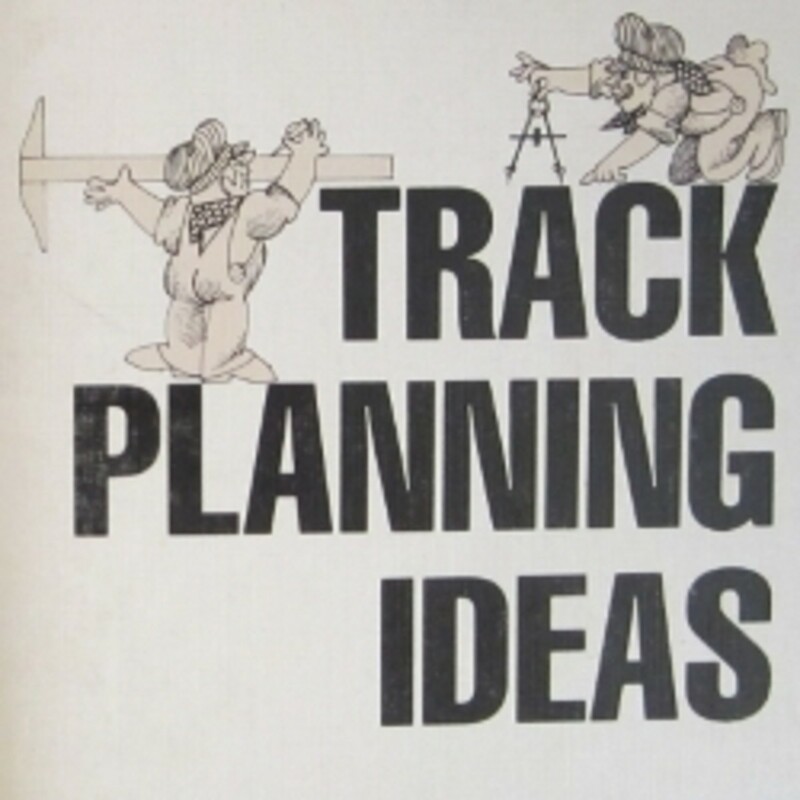 They built a total of 287 internal combustion locomotives prior to selling their designs to Davenport in 1950. 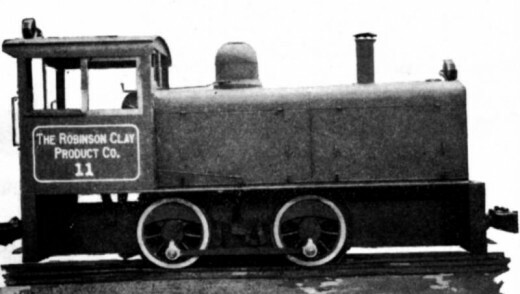 This loco was manufactured for the Robinson Clay Products Company. Model of a gas mechanical locomotive based on the 1940 Davenport catalog from Bachmann in On30 and Large Scale versions. 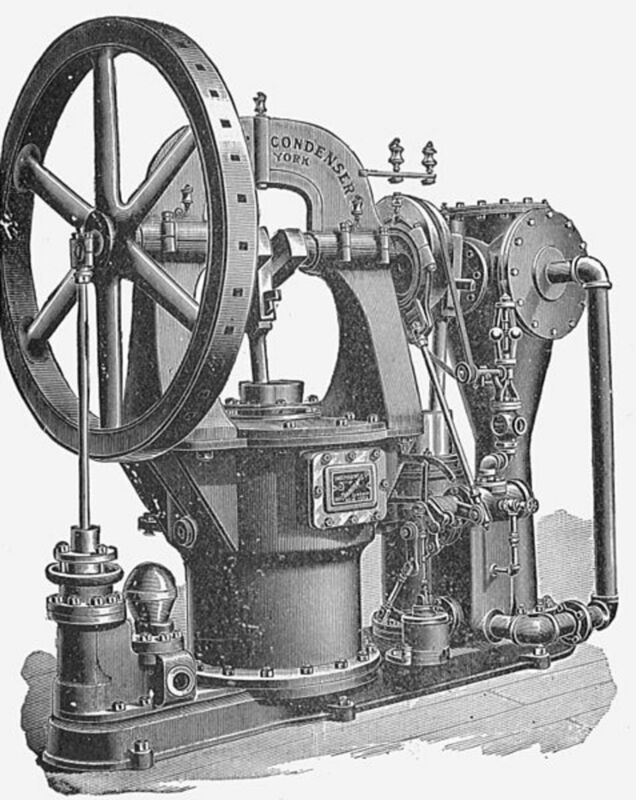 A number of manufacturers have introduced models of the Porter style engines over the years. 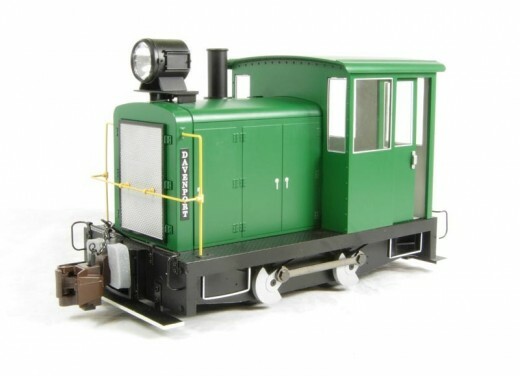 Most notable is probably the On30 and large scale versions from Bachmann Industries. 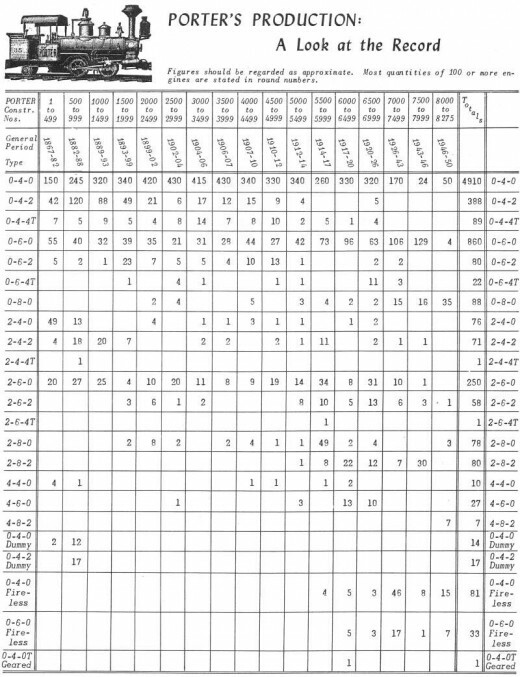 There are also Porter models available from LGB in large scale. 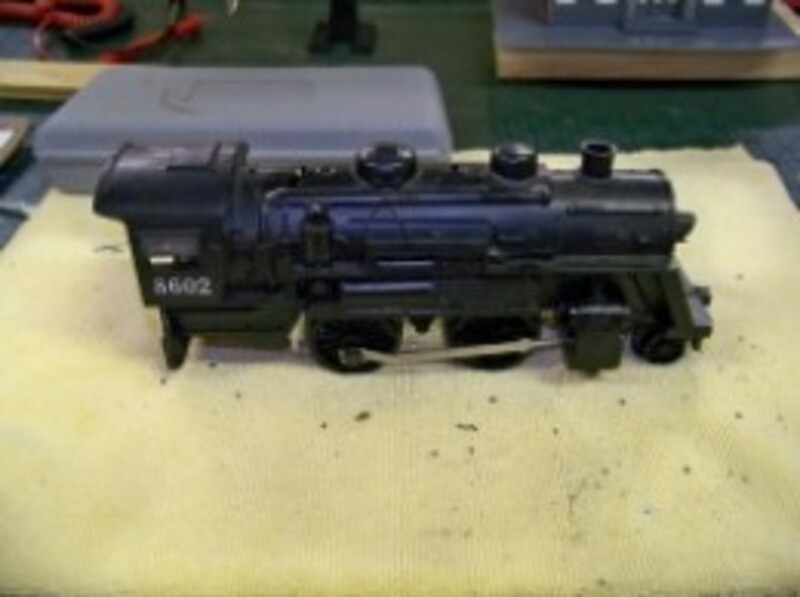 Mini-Trains and Con-Cor have released a HOe Porter steam locomotive (HO train running on n-scale track). 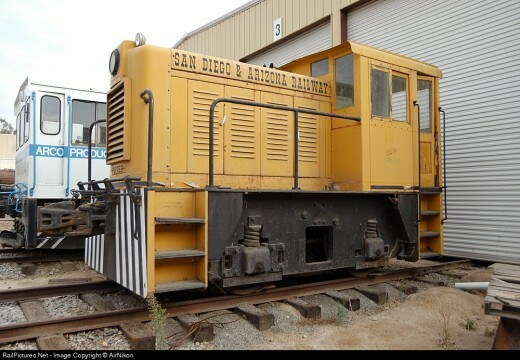 There is also several gas mechanical locomotives that have similar styles to later Porter gas locomotives including the Davenport gas mechanical locomotives from Bachmann Industries.